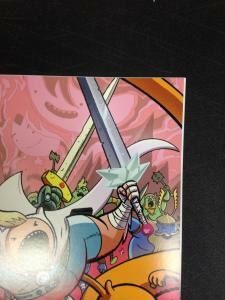 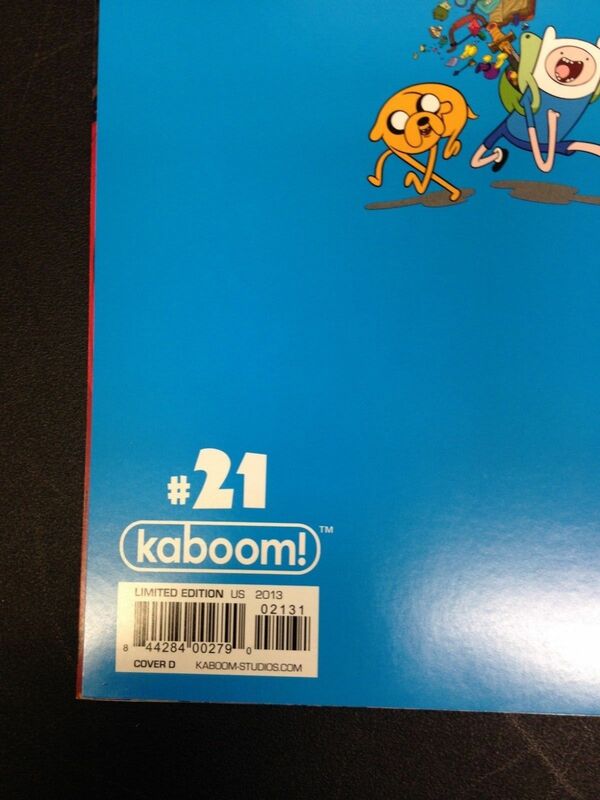 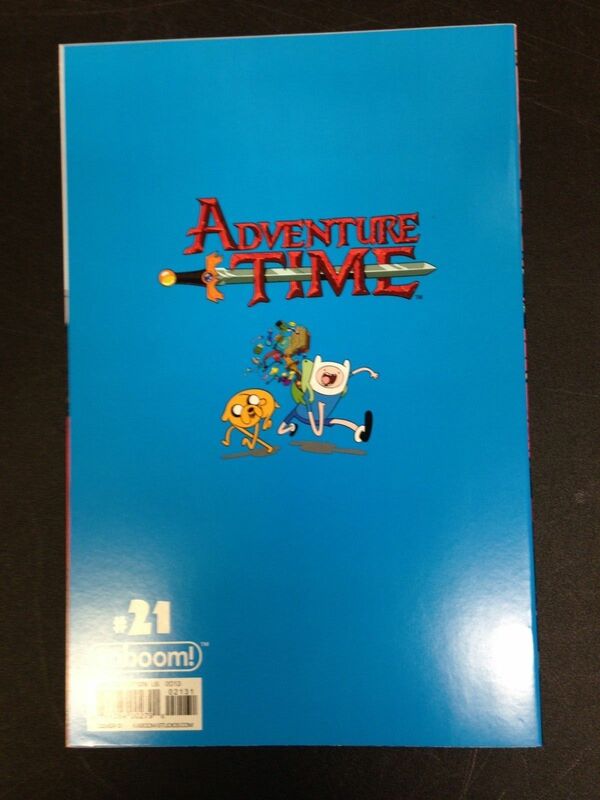 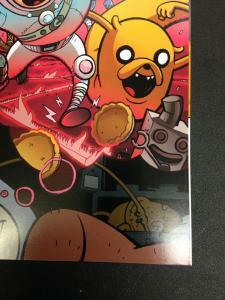 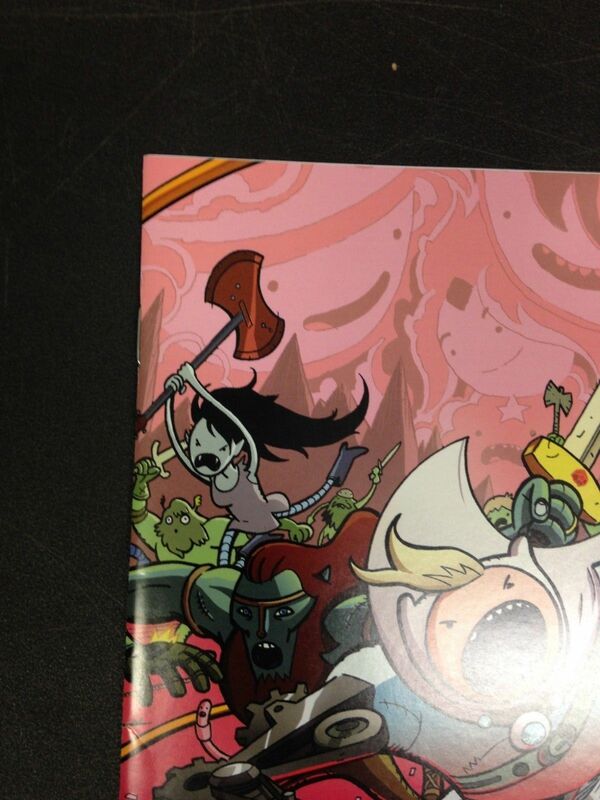 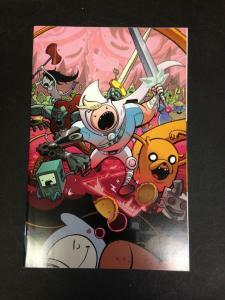 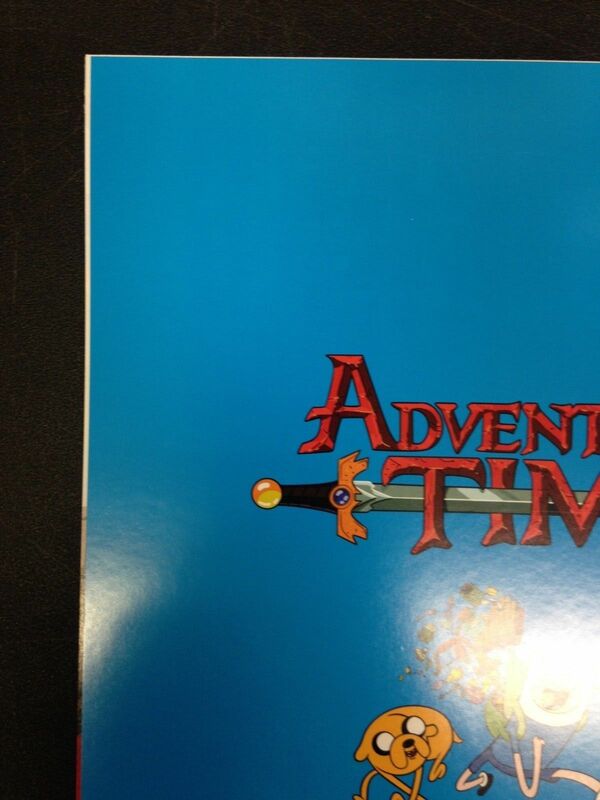 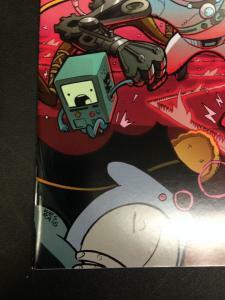 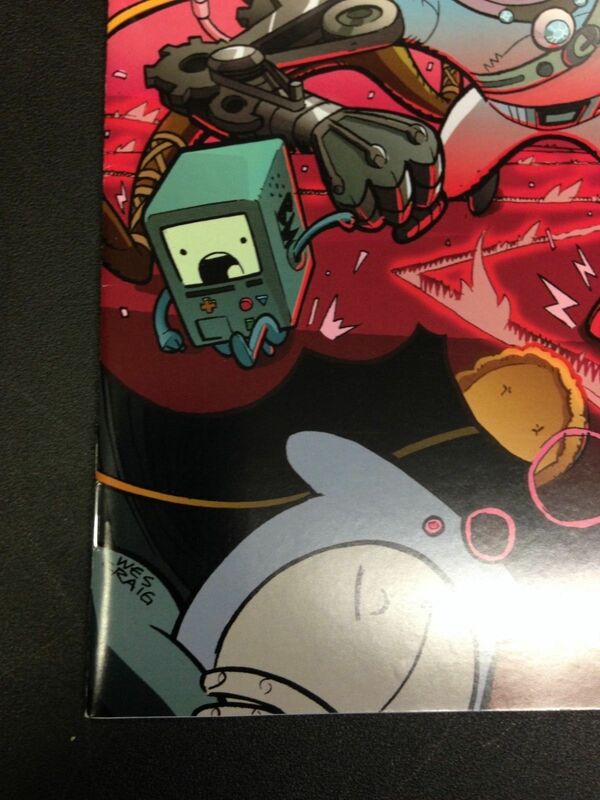 Boom Studios Adventure Time Volume 1 Issue 21 Cover C Virgin Variant in Near Mint Condition. 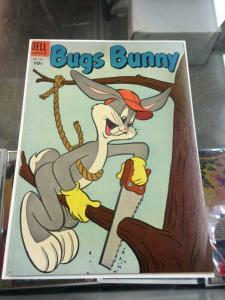 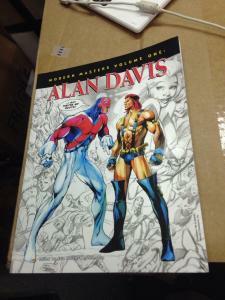 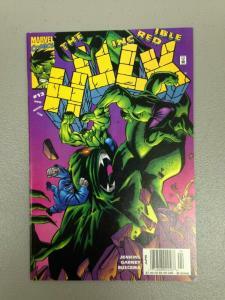 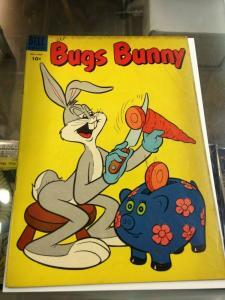 The comic will come shipped in a box unless otherwise specified. 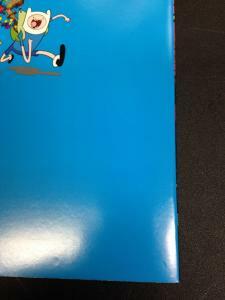 COmbined shipping as well as local pick up are both also available. 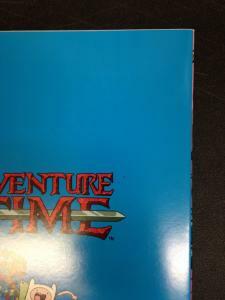 Local pick up will take place either at our store located in pasadena, Maryland or at one of the many shows that we attend throughout the year. 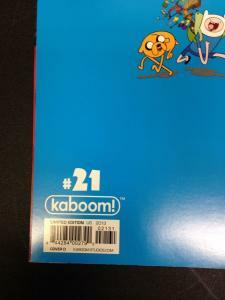 please visit Shazamcomicshop.com for a current list of our scheduled upcoming events.